Another set from a photo-excursion in May this year, directly contrasting with the pleasure of nature’s bluebells earlier in the day. Cultybraggan is situated just outside village of Comrie. 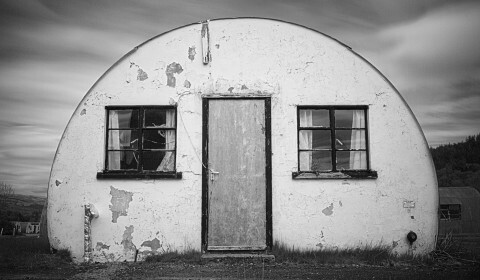 It was first used as a prisoner of war (PoW) camp during World War II and then became an Army training area before housing a Royal Observer Corps nuclear monitoring post and a Regional Government Headquarters. 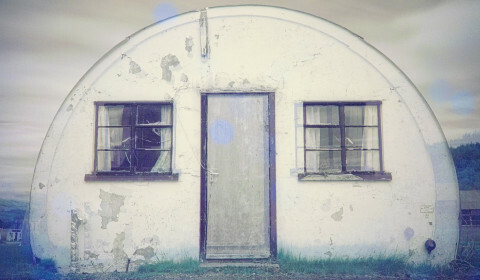 The camp ceased to be used by the military in 2004 and is now owned by the Comrie Development Trust. The camp is also right on the line of the Highland Boundary Fault, running from Glen Artney straight through the camp and up through Dalginross and along the A85 through Strathearn. Unusually for me, I’m trying a little artistic experiment – overlaying the same texture of trees (taken much more recently in Glen Lyon) over images, to see what can be made of it. 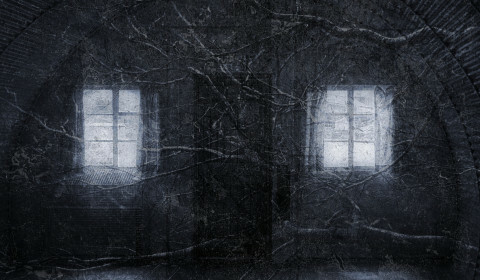 End-on view of one of the Nissen huts at Cultybraggan Prisoner-of-War camp juxtaposed with a tree texture. 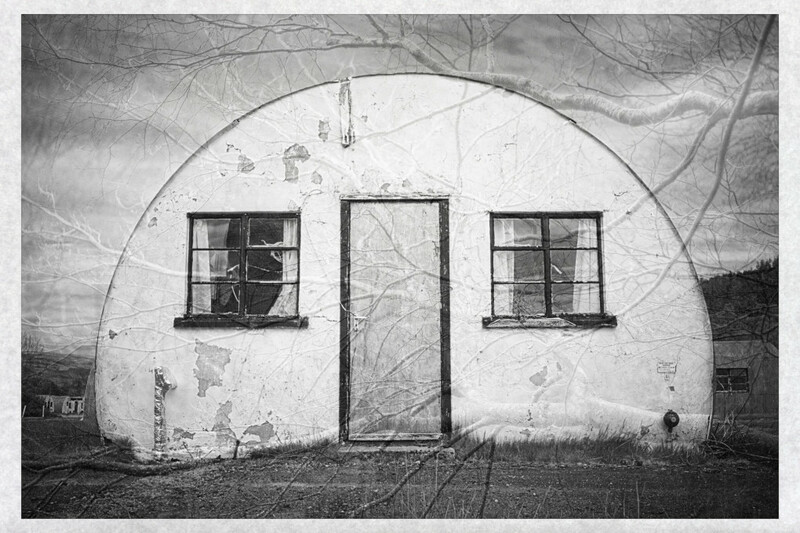 An experiment - the interior of a Nissen hut at Cultybraggan prisoner-of-war camp with a tree texture superimposed. 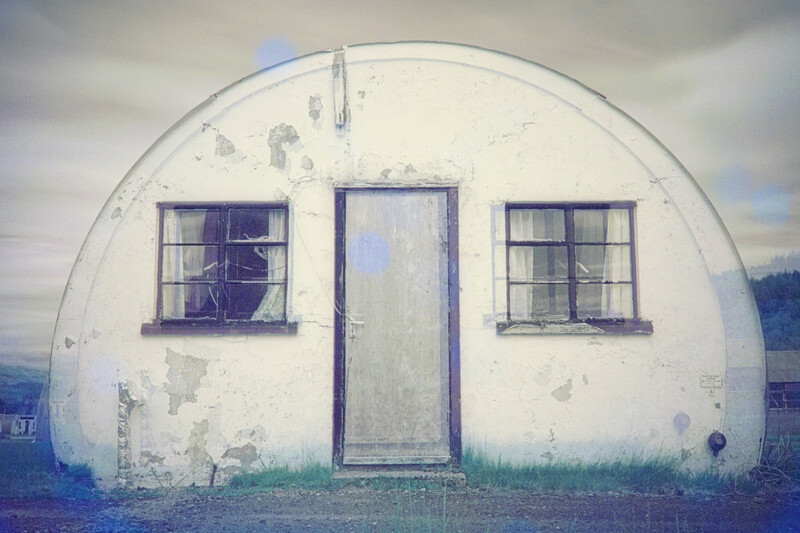 One of the Nissen huts at Cultybraggan Prisoner-of-War camp. 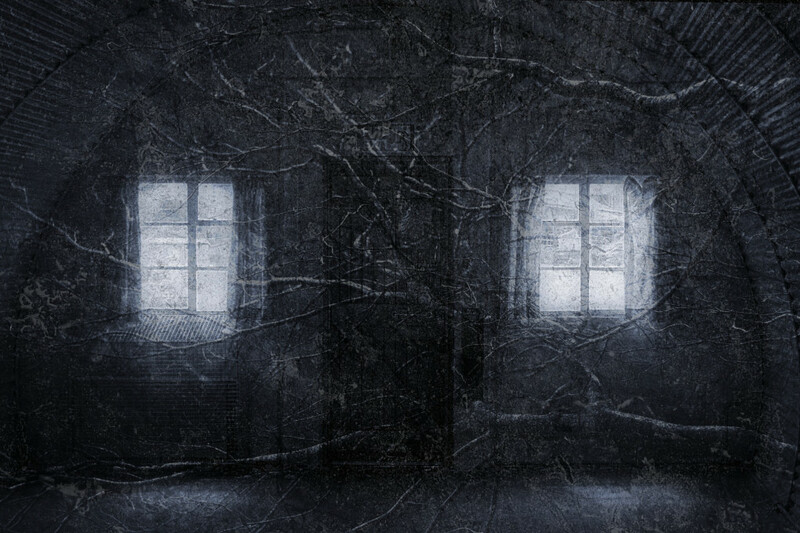 Run-down and faded. 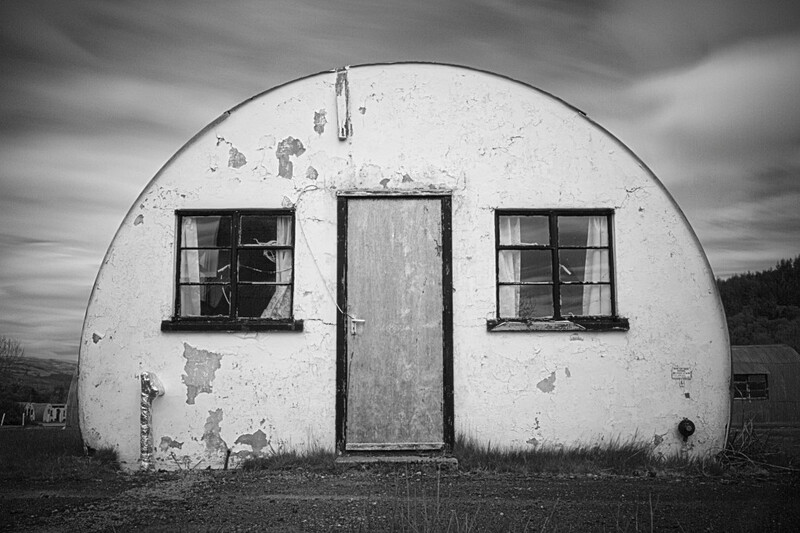 End-on view of one of the Nissen huts at Cultybraggan Prisoner-of-War camp. 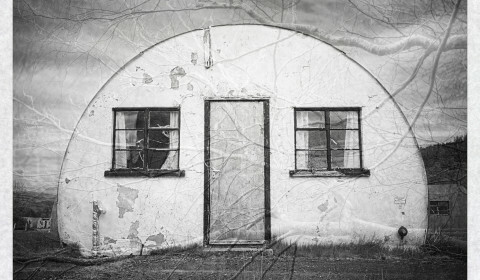 This entry was posted in art, closeup, photos, Scotland, Social Commentary and tagged antisocial, art, black and white, Comrie, Cultybraggan Camp, geology, Highland Boundary Fault, long exposure, mankind, military, Nissen hut, Perthshire, texture, texture-blend, tree-texture-theme, war.